Join us for an fun evening of food, drinks, networking and more. Bring your business cards. Guests are always welcome! Join us to promote, network & engage yourself with other business professionals. 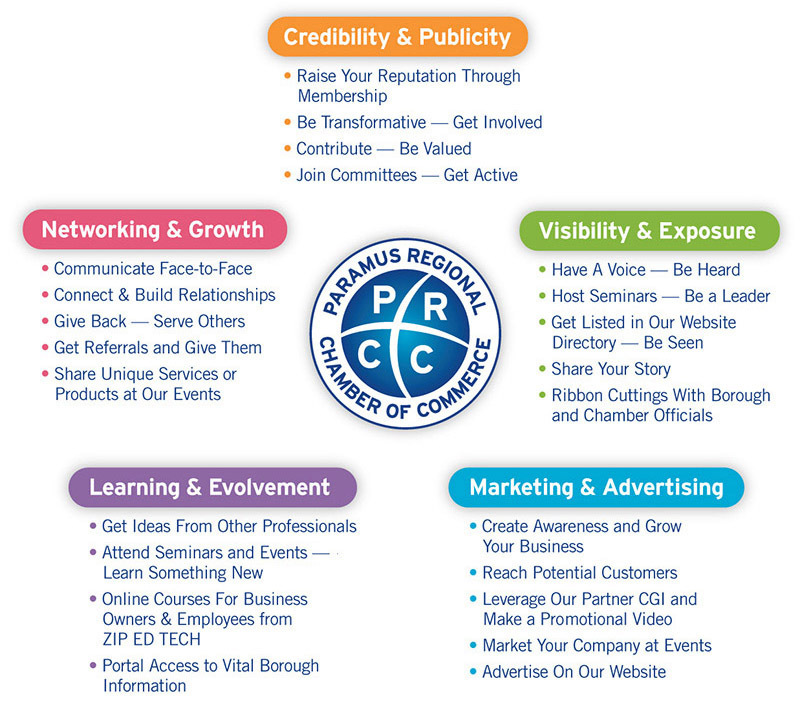 The Paramus Regional Chamber of Commerce is one of the areas fastest growing and most influential chambers. With over 300 members strong — our focus is helping our members grow their businesses. Chambers of Commerce are stronger than ever. By joining, you get more than exposure for yourself and your organization. 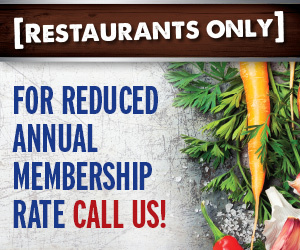 Join today and experience the difference! 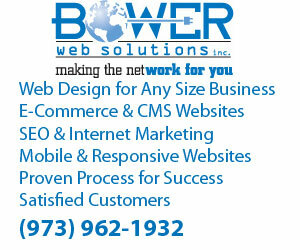 Each event provides an opportunity for business development.